Energy, passion, knowledge and experience, Dominic Richards exemplifies all of the traits which make for an effective luxury real estate agent and his long list of clients could not be more impressed with the results that he has brought them. 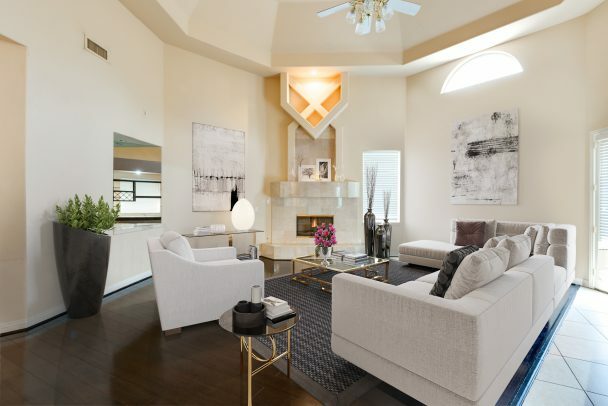 He specializes in modern homes and luxury homes across the Las Vegas Valley. A resident for over 10 years, you can tell how much he loves Las Vegas and how passionate he is about luxury real estate by his impressive knowledge of the industry and of every neighborhood in the valley. 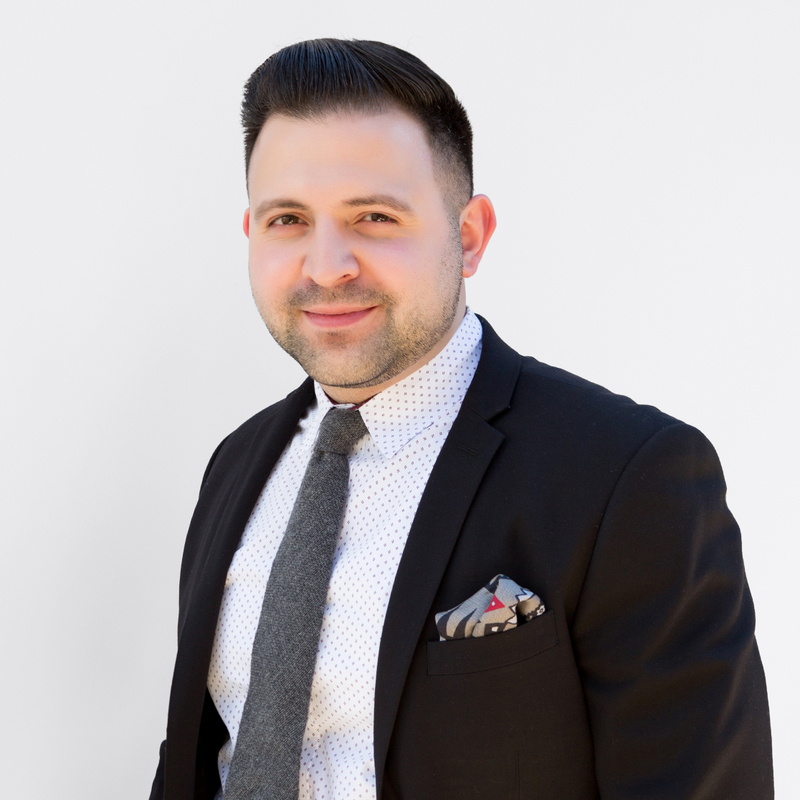 Dominic has surrounded himself with the brightest and most dedicated agents in Las Vegas and is a part of one of the most professional and enthusiastic teams you might ever find. As an integral part of Luxury Estates International, he is a very smart choice for anyone interested in buying or selling a luxury home in Las Vegas. Available 24/7, always ready to meet your needs and answer your questions, Dominic Richards might be the agent you have been looking for.